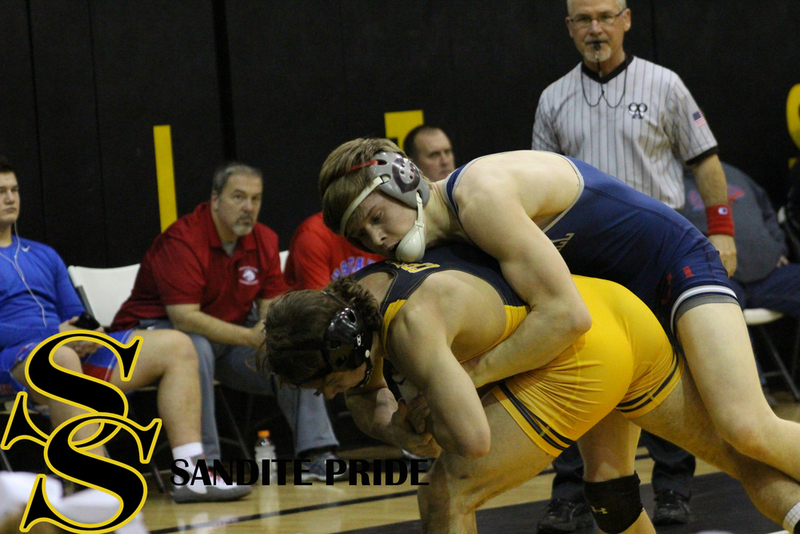 At 132 #1 Daton Fix (26-0) worked his usual magic, pinning Bartlesville's Ian Hallaway in 1:01, then accepted a forfeit from Chandler Bryant of Barnsdall. 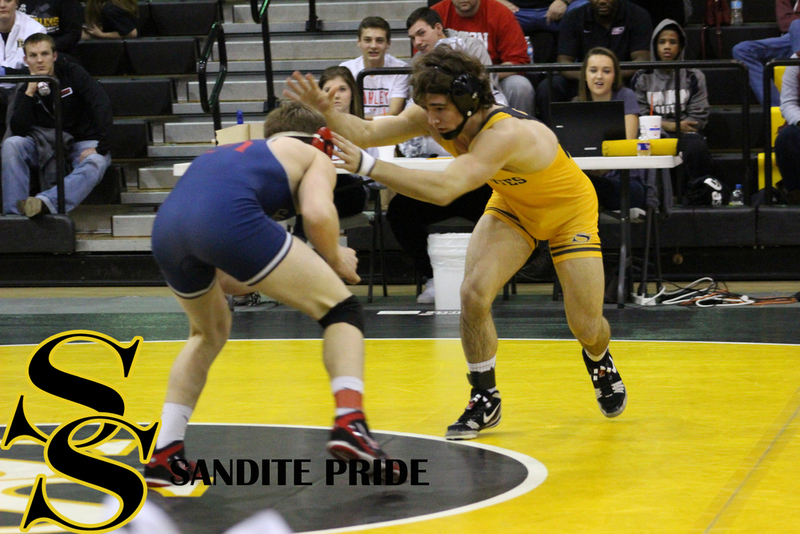 #8 Dillon Wingo may be an outstanding wrestler, but few are a match for the #3 wrestler in the nation. The Broken Arrow wrestler was teched 26-11 in only 4:15, setting up Fix for one of the toughest matches of his high school career. 3A State Champion Tanner Skidgel of Cascia Hall actually took charge at the beginning of the match--briefly. Ultimately Fix found his mojo and pulled ahead for an 11-3 major decision, but that in itself is a testament to the incredible talent of Skidgel. 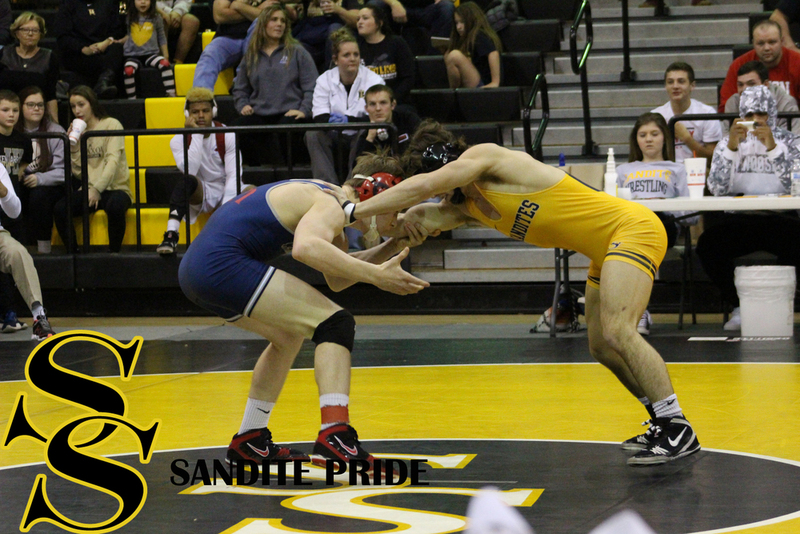 Of Fix's 26 matches this season, 19 were decided by either pin or tech fall. 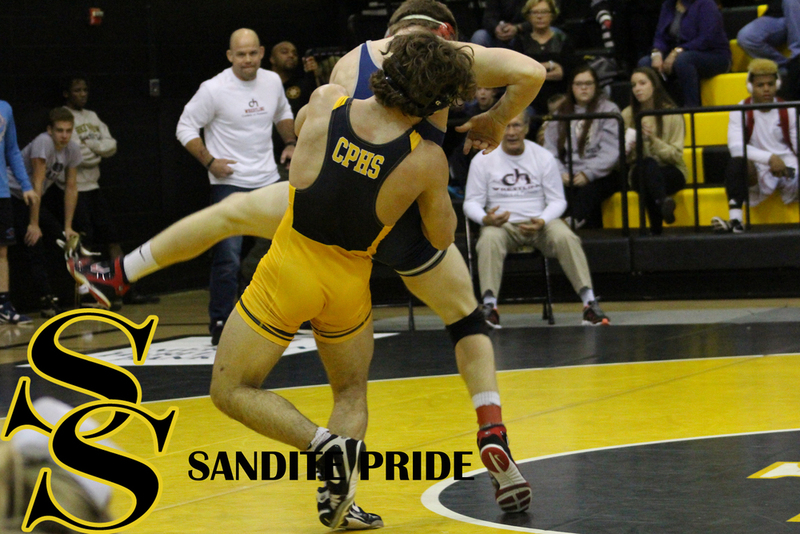 Sage Singleton (0-2) got to see his first varsity action, wrestling unattached at 138. 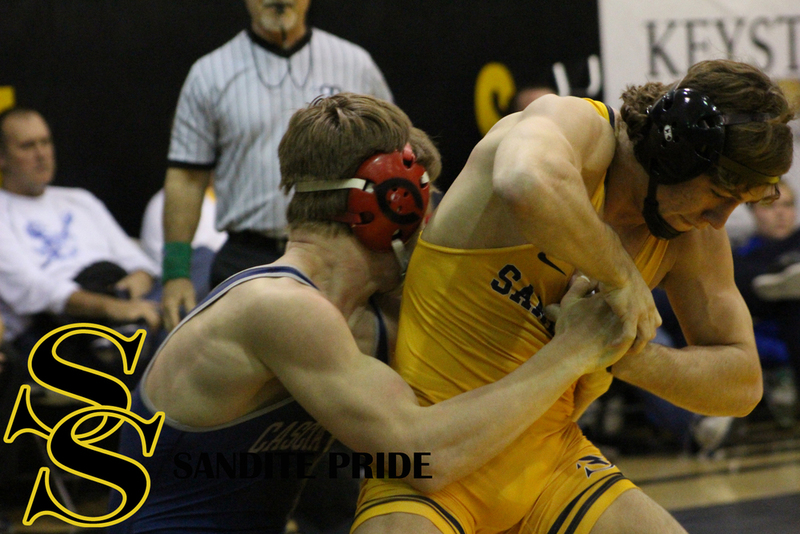 In his first match, he was pitted against #4 Brody Perciful of Ponca City and pinned in 1:02, then narrowly gave up a 5-4 decision to Wyatt Coffman of Oologah.